There are several ways you can help save the places that make Nashville unique. We need our members, friends, and supporters to get involved. Our elected officials and community leaders are here to serve us and share the goal of making Nashville a better place to live, work, and play. But, as the old saying goes, the “squeaky wheel gets oiled first.” So we have to start making more noise! A great way to get involved is to join your local neighborhood association or group. Go to meetings and speak up on issues regarding preservation. Share information with historic nashville and we will see what we can do to help. We need you to be our eyes and ears on the ground. 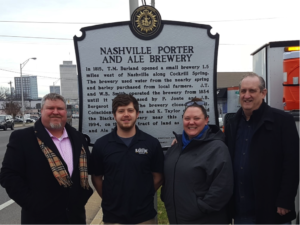 Metro government – the city of nashville includes several agencies and commissions that do work directly or indirectly involved with historic preservation. Most have individual email signups and social media accounts, which allow you to stay informed. When an issue comes up, be prepared to attend public meetings, public hearings, and contact the agency leaders via phone calls or emails. One of the most important actions you can take is to contact your local elected representatives. Develop relationships with your metro council members so that you can be proactive instead of reactive. Remember the at-large metro council members represent the entire city. You can send an email to the entire metro council at councilmembers@nashville.Gov. And, be sure to contact the office of the mayor and vice mayor. Below is a list of other local advocacy groups and nonprofit organizations that we partner with for preservation-related causes and issues. There are several state agencies and statewide groups that we work with to bring statewide attention to local preservation issues. We also work with state agencies that are stewards of historic properties located in Nashville. We encourage you to contact and support them. 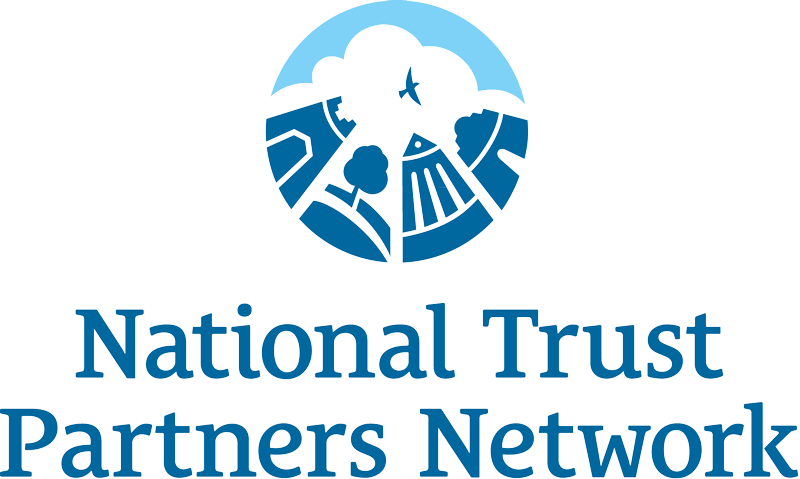 There are several national groups that we work closely with on local preservation issues that are of national interest. We encourage you to support them. Click here for tips on writing an effective advocacy letter from preservation action.